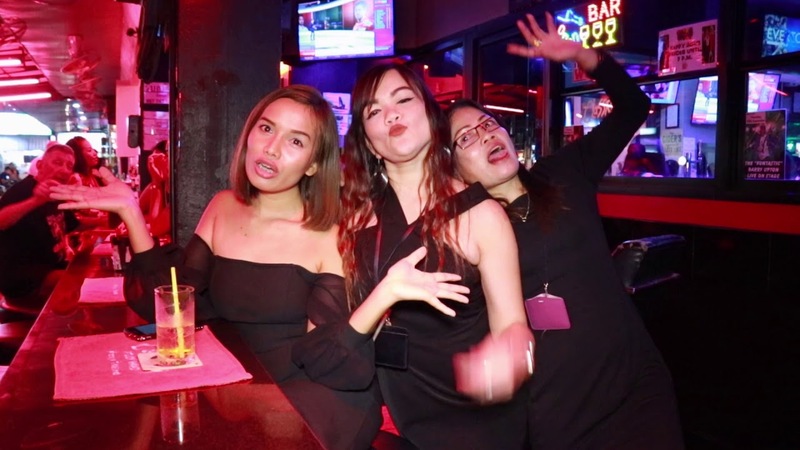 Soi 6 Girls, a Pattaya institution. Soi 6 is located between Beach Road and Second Road in Pattaya, Thailand. It is a Soi of around 70 beer bars, a couple of gogo “style” bars plus a few shops and cafes. It is probably the second most visited bar zone in Pattaya, after Walking Street. Historically it was mainly an afternoon Soi with people drinking from 1 pm until sunset then moving on to more traditional night time venues such as Walking Street and Sois 7 and 8. By around 2010 it had lost much of its appeal and most of its custom. To sum it up the bars were old, lacked any investment and Soi 6 went slowly downhill. Then in around 2013 a new breed of bar owner arrived taking advantage of the fact that the current owners were keen to sell at decent prices. They began a crusade to “save Soi6” and they have certainly achieved that aim. By 2016 the Soi was buzzing again despite the fact it was barely recognisable from its old days.